S&S has improved upon its Big Bore Kits for Harley-Davidson Sportster Models. Each kit is still the same high quality liner wrapped in cast aluminum and each includes high compression pistons, rings, clips and gaskets. 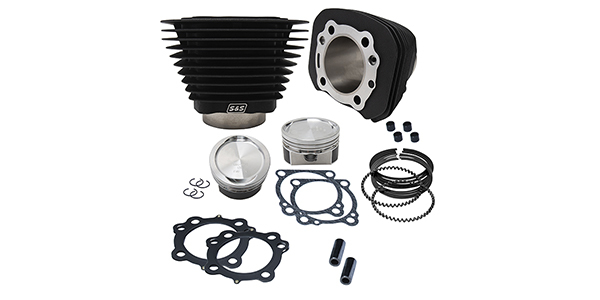 S&S Hooligan Kits still include 482 cams, premium tappets and all of the XL kits are available in 1200cc or 1250cc. 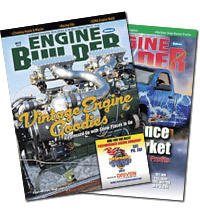 Look for a $200+ savings and kits are available for most 1986-2019 XL models.